Beautiful level lot lot in Downtown Madison. 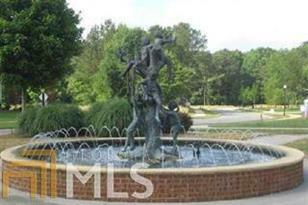 Beautiful upscale homes in this swim community, walking trails, clubhouse, coummunity lake. 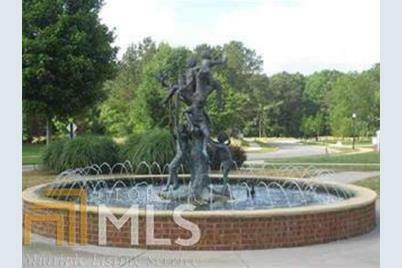 Very convenient to downtown, schools, aquatic center, library and more. Pick your plan and customize your home. Driving Directions: Go to downtown Madison turn right onto Jefferson, left onto Hancock, Right into Cedar Lakes. Entrance to Veranda is straight through the brick columns. 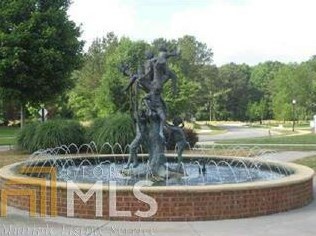 1408 Veranda Park Dr #D2, Madison, GA 30650 (MLS# 8535189) is a Lots/Land property with a lot size of 0.25 acres. 1408 Veranda Park Dr #D2 is currently listed for $62,000 and was received on March 01, 2019. Want to learn more about 1408 Veranda Park Dr #D2? Do you have questions about finding other Lots/Land real estate for sale in Madison? You can browse all Madison real estate or contact a Coldwell Banker agent to request more information.